Home FinTech N26: Where is The Bank in the Cloud Headed? At the beginning of this year, the Berlin-based FinTech startup N26 secured €265 million in Series D financing. The company raised a total of €440 million over 6 rounds and is now valued at €2.4 billion. The round was led by New York-based Insight Venture Partners that also backed some other successful European startups, including Delivery Hero, Hello Fresh and Pipedrive. Singapore’s sovereign wealth fund GIC and a few existing investors also participated. The round came as a surprise since N26 raised a €140 million funding round 10 months prior to this investment. N26 is a mobile-only bank with a full European banking license. Started in Berlin, Germany, the company now operates in 24 countries, including the UK as their first non-euro account. Moreover, since the beginning of 2018, N26 tripled its customer base to 2.3 million. The bank offers a free checking account as its main product and a paid premium service called N26 Black and Metal. With the Black card, customers can enjoy traveling around the globe without having to worry about withdrawal fees and insurance. Using the service, customers don’t pay any exchange rate fees and the insurance package covers the usual set of preventive services. 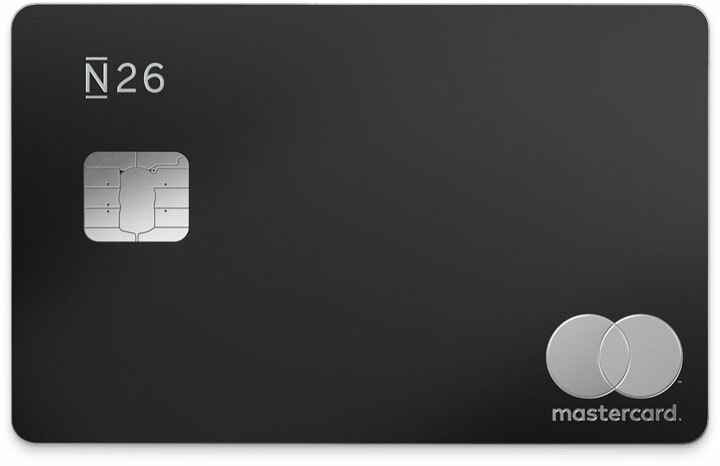 With the sleek metal card, N26’s customers can enjoy a range of partner offerings. These include sports membership or language course discounts and much more. The Metal card comes with all-metal, stainless steel front and double-coated matte finish. Thanks to the latest investment, the neobank earned unicorn status and is considered one of the highest-valued FinTechs in Europe. But how much turnover does the company make and how much does the customer acquisition cost? In total, N26 generated revenues of €11.24 million in 2017 – the largest part accounted for income from provisions (about €10 million). Although this may not seem that much, the figure represents a 2000% increase compared with the previous year in terms of commissions income. Cashburn rate remains within limits – according to Gründerszene’s calculations, net loss for the year accounted for €32 million, plus €24 million in losses accumulated from the founding years. Given the fact that the bank accumulated €400 million within 10 months, this rate isn’t half bad. 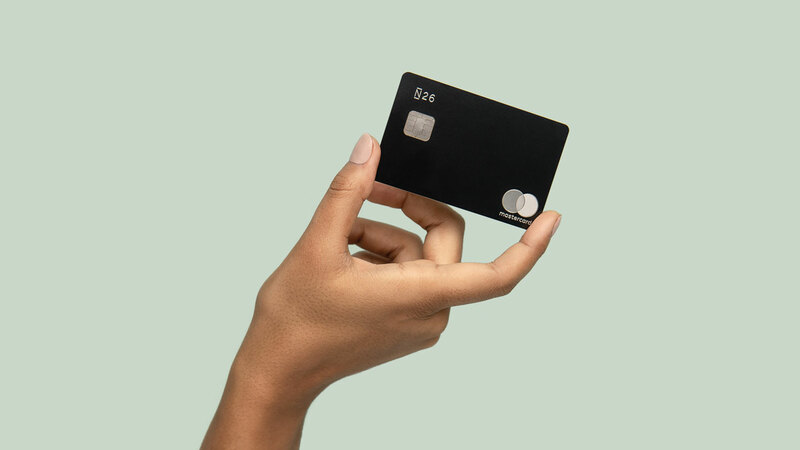 Customer acquisition costs are lower compared with other banks – Gründerszene worked out that N26 acquired around 400,000 new customers (net) in 2017. With marketing costs amounted to €7.99 million, each new customer costs the mobile bank around €20 euros. In comparison, some already established banks lure in new customers with €100 cash bonuses. 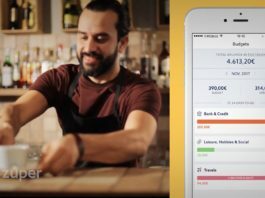 Customer verification costs around five euros – considering its 400,000 customers in 2017 and the €1.93 million that N26 paid its partner Fintech IDnow, the bank pays €4.83 per verified customer. It is important to mention that there are customers who had terminated their accounts shortly after they had opened it, therefore the exact number remains unclear. N26 has issued only a small number of loans – at the end of 2017, loans to end customers totaled only €9.57 million – not even €14 per customer. What Is N26 Doing that Other Banks Failed to Do? 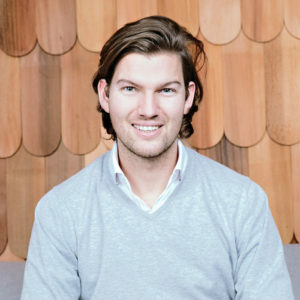 The founder & CEO of N26, Valentin Stalf. According to the CEO of N26, Valentin Stalf, the customer’s expectations from banks have changed rapidly. However, most traditional banks haven’t yet adapted. N26, on the contrary, built a retail bank from scratch. The startup quickly understood what the customer needs – a completely user-friendly product that allows them to manage all banking processes from the comfort of their phones. Currently, N26 only offers business accounts for freelancers, but plans to open them also for SMEs later this year. At the end of 2017, N26 was already in use in 17 countries. Up to date, the bank is active in 24 European markets and plans to expand to the US this year. Among other features, The N26 bank account uses artificial intelligence to automatically categorize your spending. What is N26 planning to do with the fresh capital on its account? Among other things, they aim to roll-out to the US market. Secondly, they want to upgrade the product as a whole to attract more customers. In the next two quarters, the visual appearance of the app should change dramatically, too. In December 2018, N26 launched a new product – Spaces. It allows users to instantly transfer their funds from their main account to Spaces and back. Users can create Spaces with various names, e.g. holidays, bicycle or studies. This should help them to have better control over their finances and set aside some money to achieve their goals. In addition to that, N26 wants to add long-term sharing accounts for couples or short-term ones for friends. Lastly, they plan to open business bank accounts for SMEs. With currently three offices in Berlin, Barcelona and New York, N26 isn’t stopping there. According to an interview with TechCrunch, the startup is aiming to open another office in Europe and to “build a business with a hundred million customers globally”. 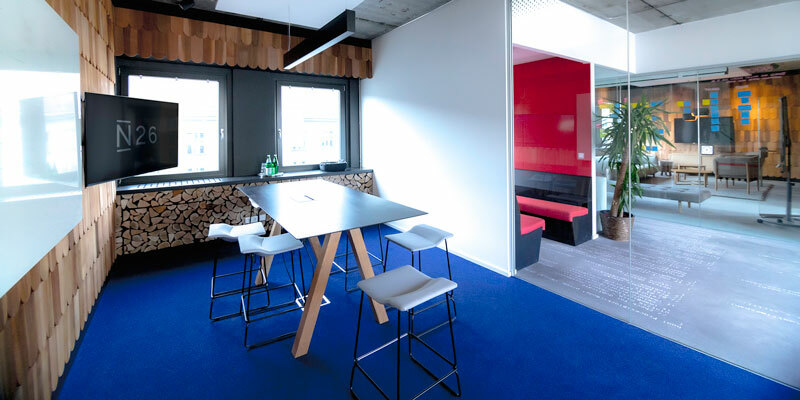 The N26 office located in Berlin. Fun Fact: Why is N26 called N26? N26 changed its name from Number26 to, concisely, N26 in 2016. But what exactly does the number stand for? There are two possible explanations. One is, according to the company’s blog, that there are also 26 smaller cubes in the Rubik’s cube, which is difficult to solve at first glance. But with the right combination of moves, it can be solved quite elegantly. This should symbolise N26’s approach to banking and its effort to make it as user-friendly and hassle-free as possible. 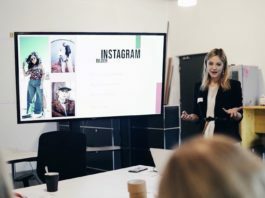 The second, and less poetic reason, might be that the company’s first office was originally located on the address Unter den Linden 26 in Berlin. Nevertheless, we are excited to see what new challenges the months ahead will bring for N26.